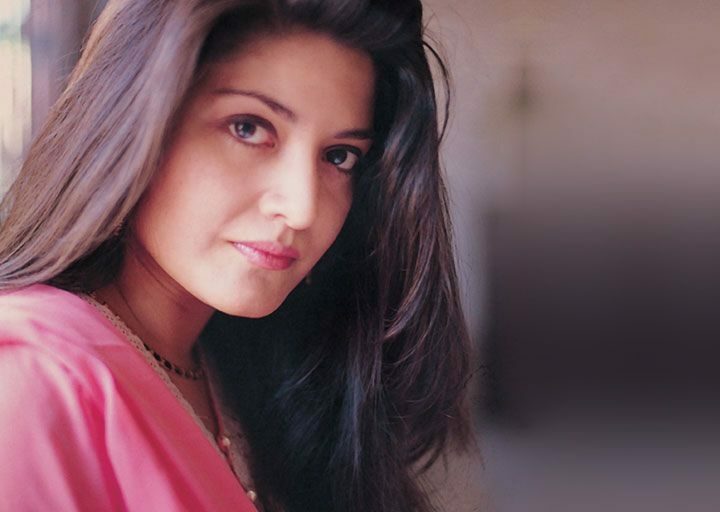 KARACHI: April 3 marks the 54th birth anniversary of pop icon Nazia Hassan. The late singer was born on April 3, 1965, in Karachi. She started her career as a child artist and went on to sell millions of records during her career. 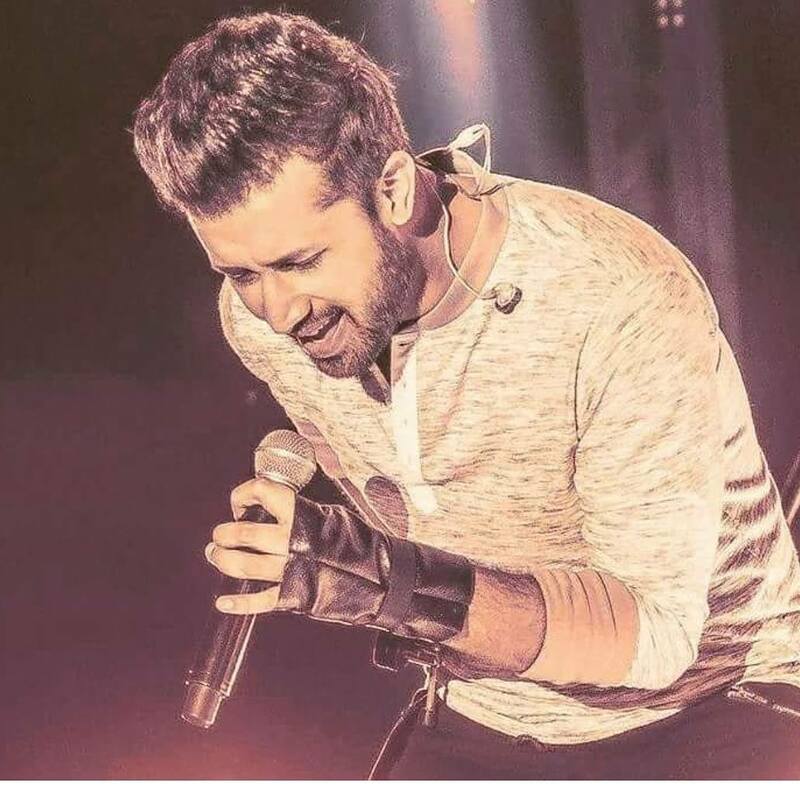 Hassan passed away at the age of 35 in 2000 after battling lung cancer.